Zotter Peru ‘criollo cuvée. With 82% criollo cocoa from Peru. The cocoa comes from the farmers cooperative Aprocap. Conching time: 20 hours. 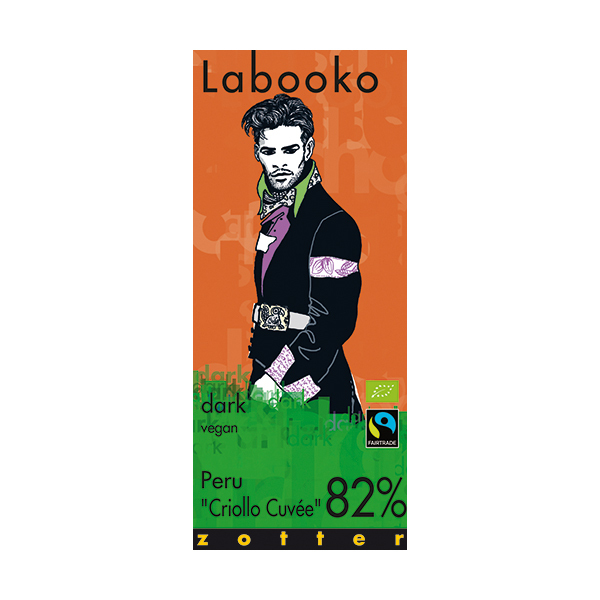 An 82% pure single origin chocolate bar from the series ‘Labooko’ by Zotter. 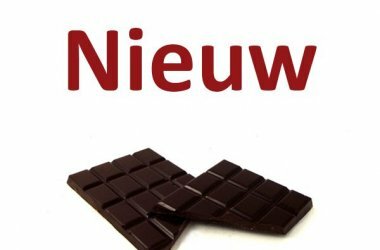 A whole series of chocolate bars from white and milk to very pure. As always with Zotter certified organic and fair trade. 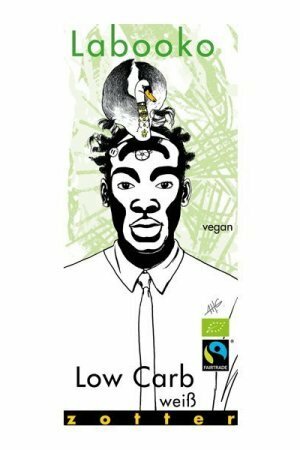 As far as we are concerned, chocolate is made from 100% cocoa, but Zotter also notes: this chocolate is vegan. 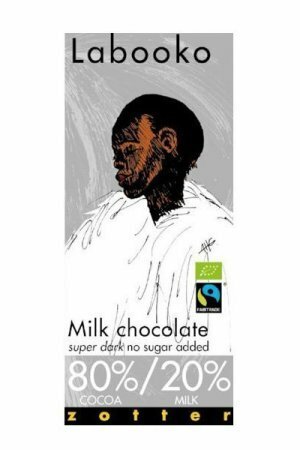 82% cocoa from Peru, cane sugar, cocoa butter. Organic and fair trade. Allergy note: may contain traces of all types of nuts, peanuts, milk, sesame and soy. 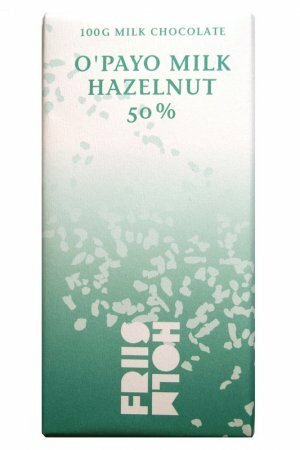 Zotter, or as they are called in the whole ‘Zotter Schokoladen Manufaktur’ is a company led by Josef Zotter that has made bean to bar chocolates in Austria since 1999. 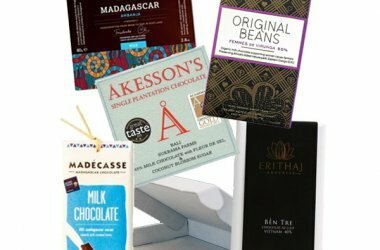 They gained familiarity with their filled chocolate with very diverse and unique fillings. 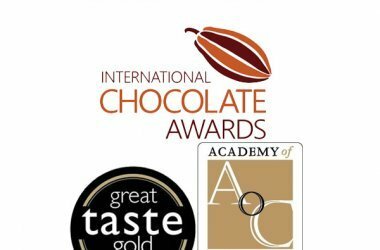 Since 2007 they make their own ‘bean to bar’ chocolates. 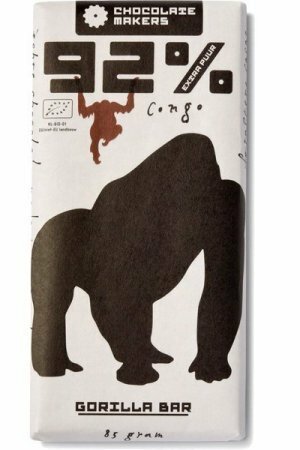 With this, Zotter now also makes a whole series of ‘Labooko’ chocolates, single-origin chocolate bars in pure, milk and white.